Moscow is definitely worth visiting. The city is full of beautiful and impressive buildings designed by architects from all over the world. Some of these well-known and unique buildings are the Kremlin on the Red Square, the Cathedral of the Intercession of the Mother of God, the National History Museum and the Cathedral of Christ the Saviour. In terms of activities Moscow is a great place to go to. 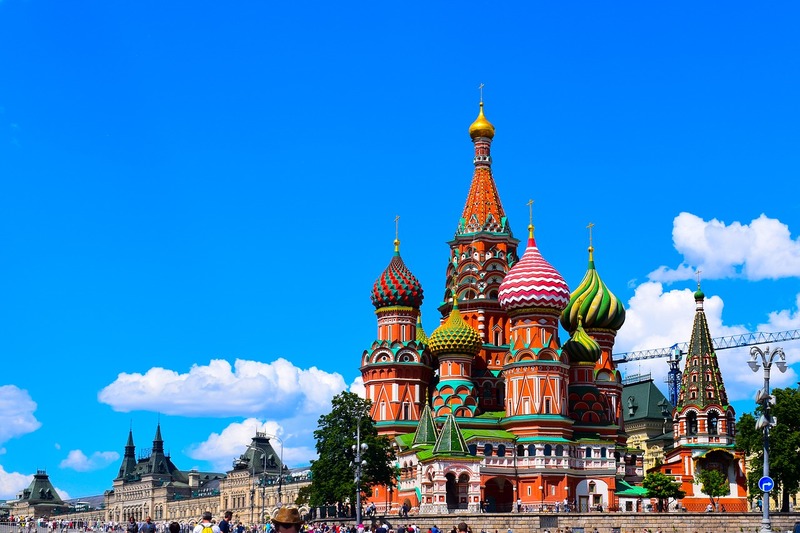 You can join the Russian army for one day, visit the Cold War Bunker, taste vodka in the vodka museum and visit the ‘cosmonaut city’ where you can meet a real cosmonaut and experience zero gravity. Do you want to relax a bit more? Then you should definitely pay a visit to one of the dashas. Take a soak and relax for 2 hours while you experience this true Russian tradition. But let’s not forget about the lively nightlife. There are plenty of good restaurants and clubs to be found in this huge city. It’s all possible in Moscow!